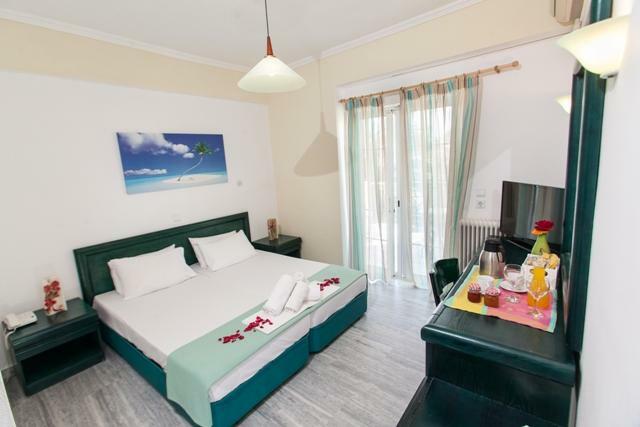 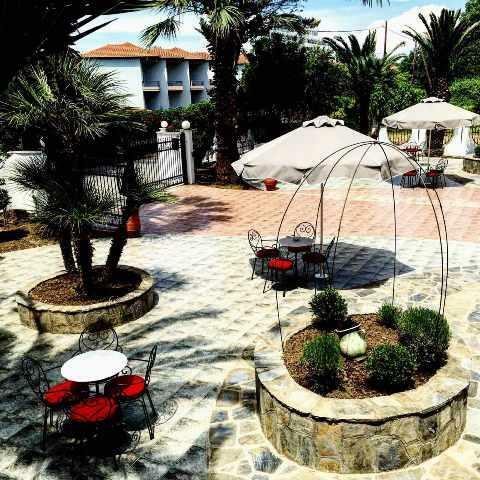 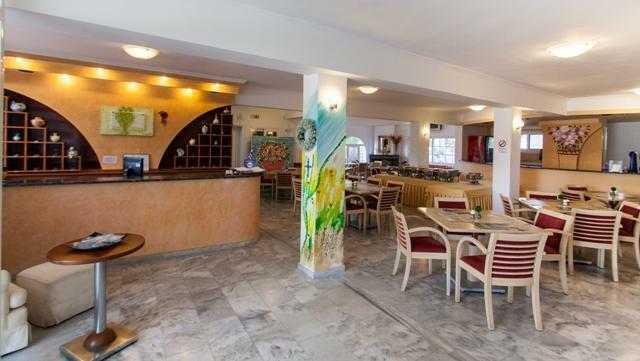 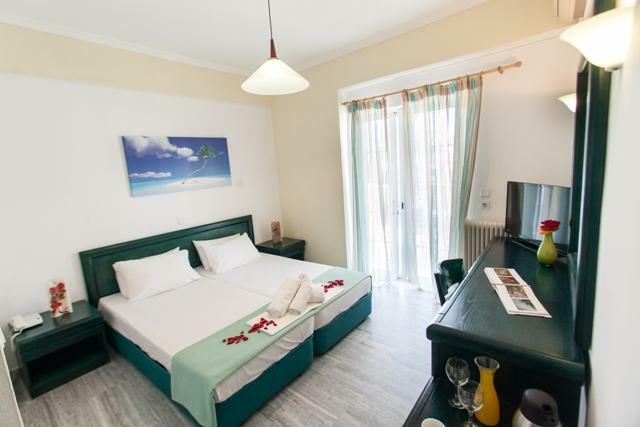 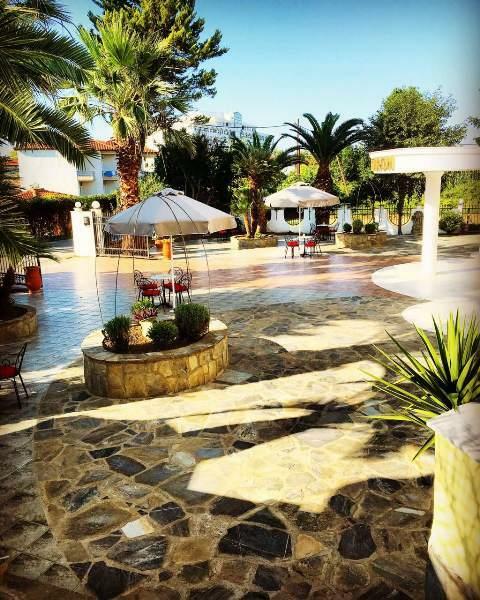 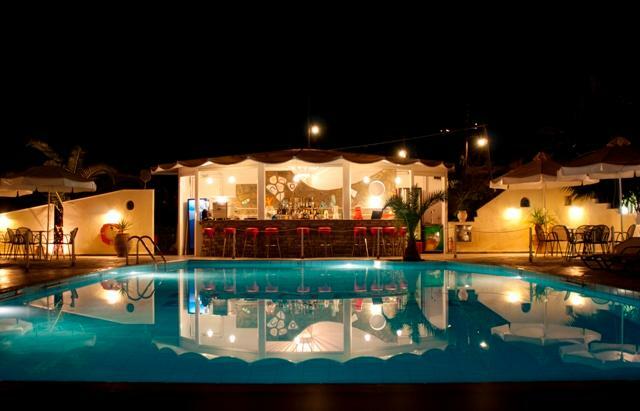 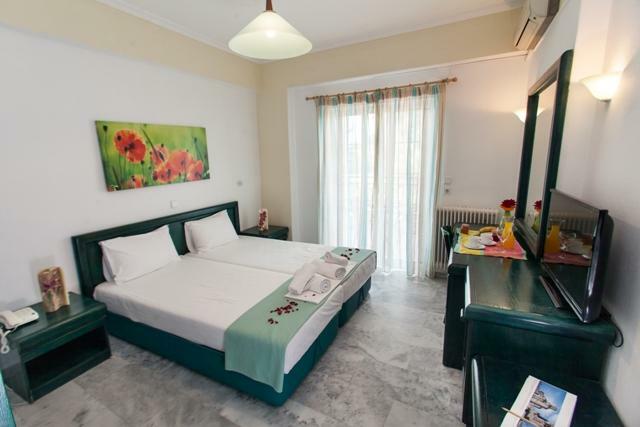 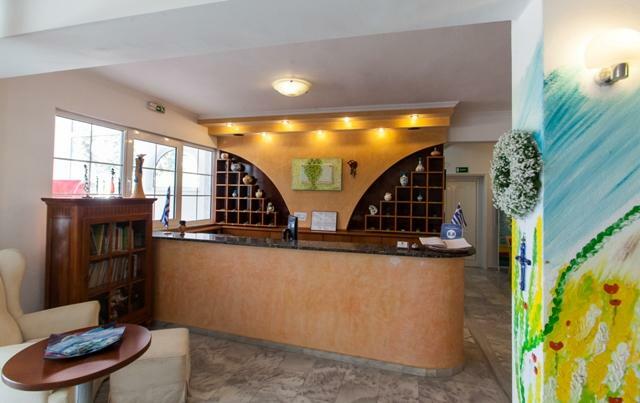 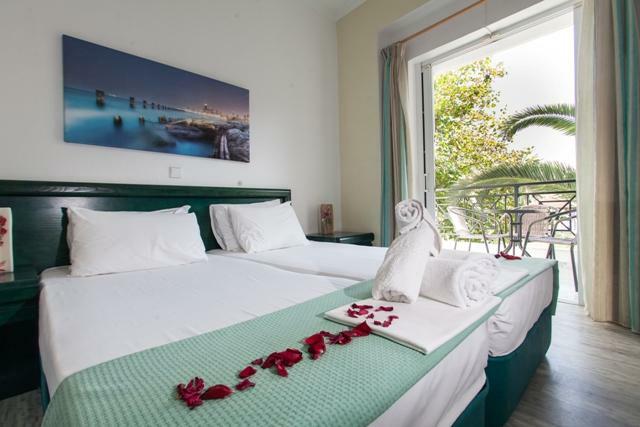 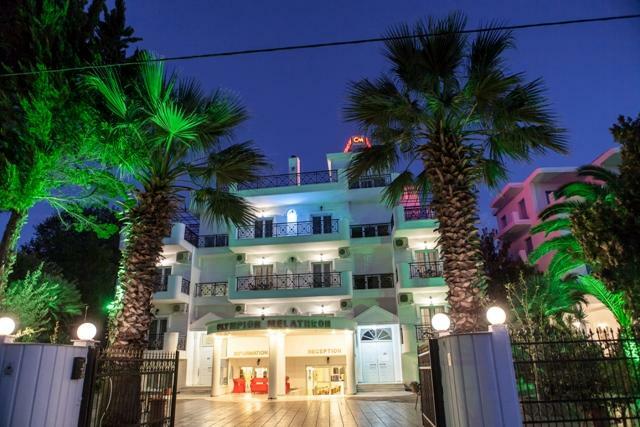 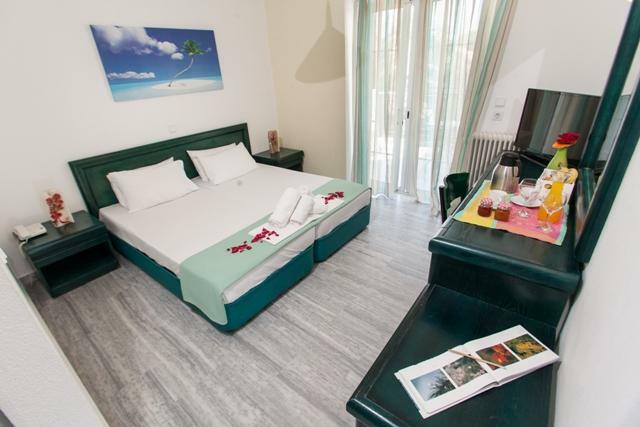 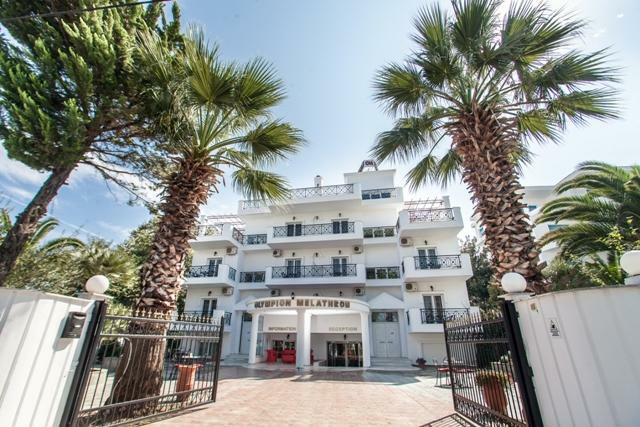 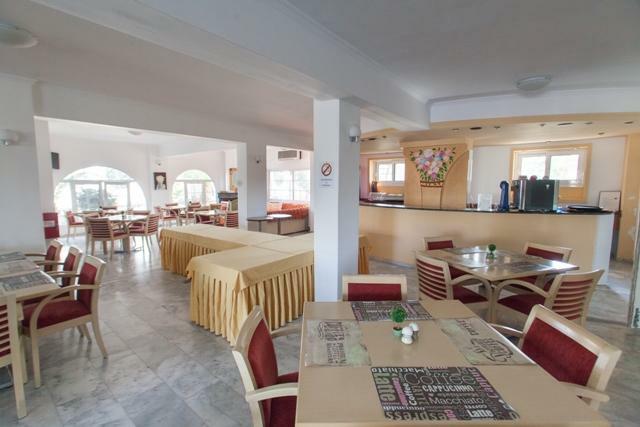 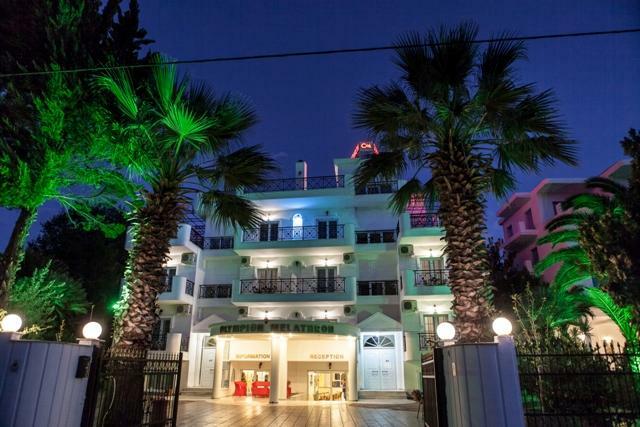 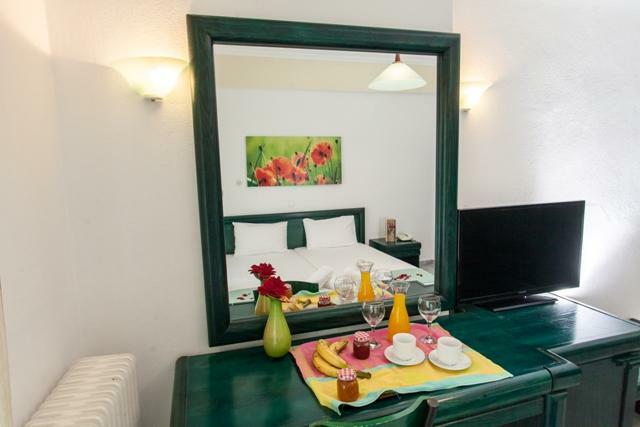 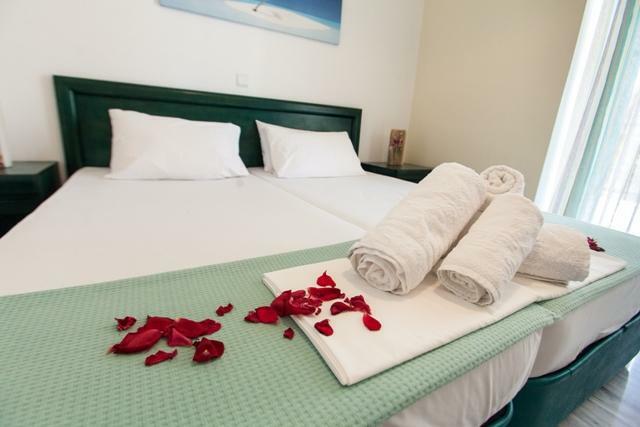 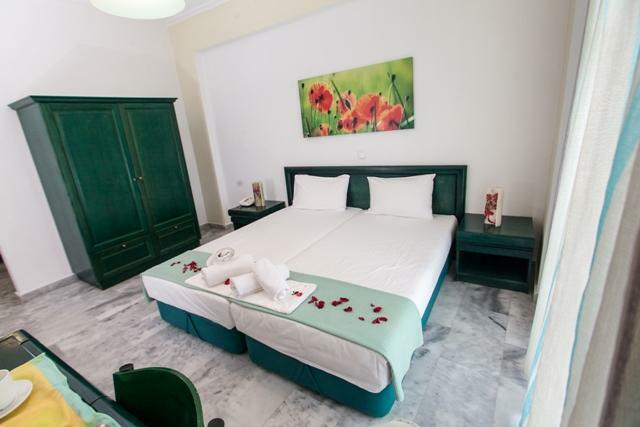 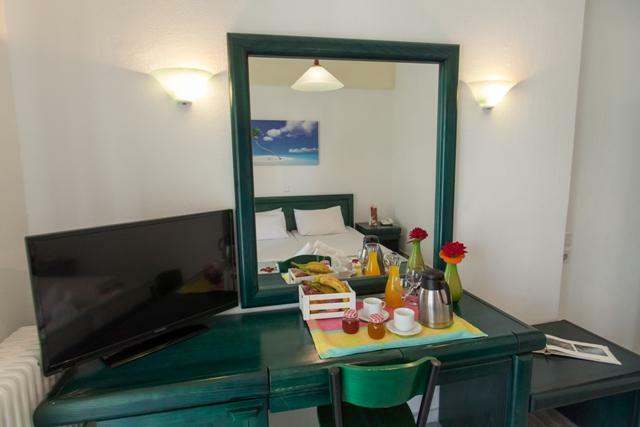 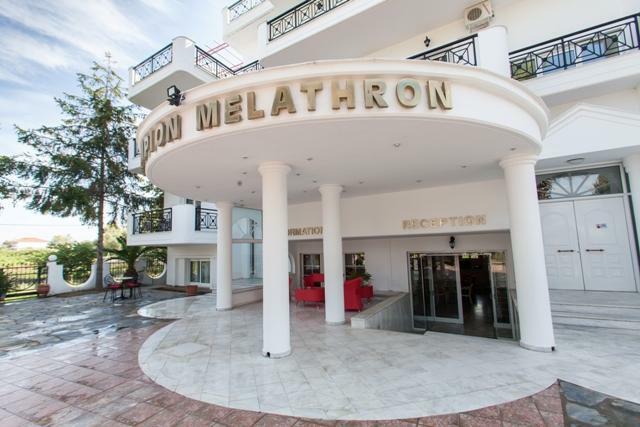 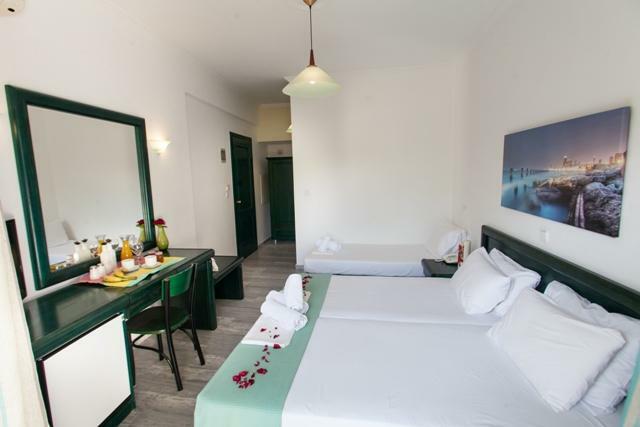 OLYMPION MELATHRON hotel is placed in Platamonas Pieria, 100 meters from the beach. 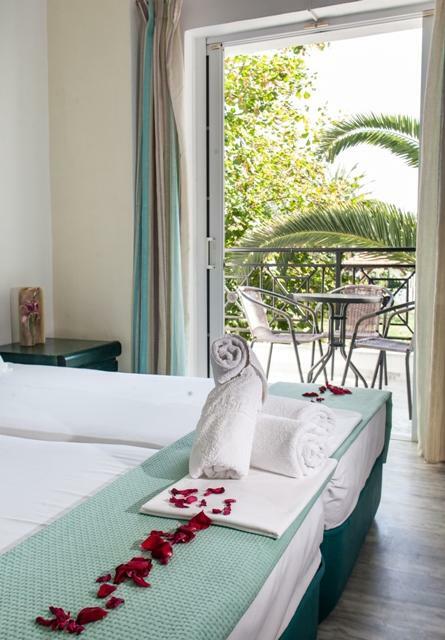 Its privileged location, between mountain and Sea, offers the opportunity to embrace the green of the rich Olympus vegetation and the deep blue of the North Aegean. 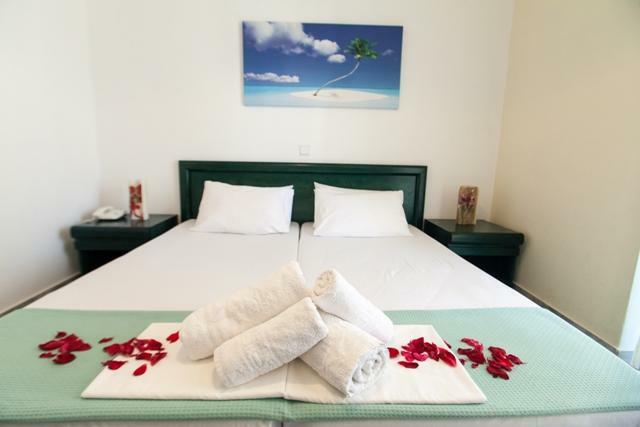 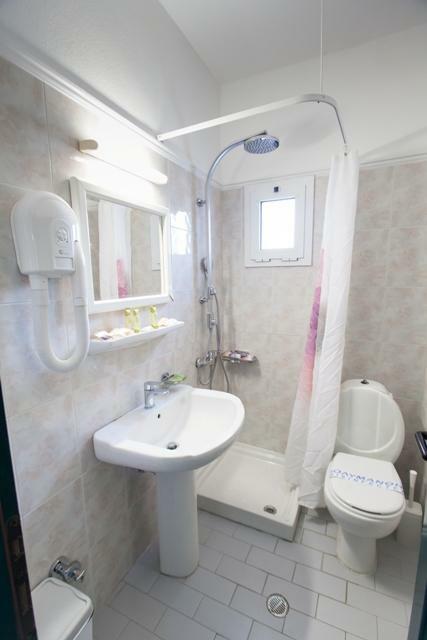 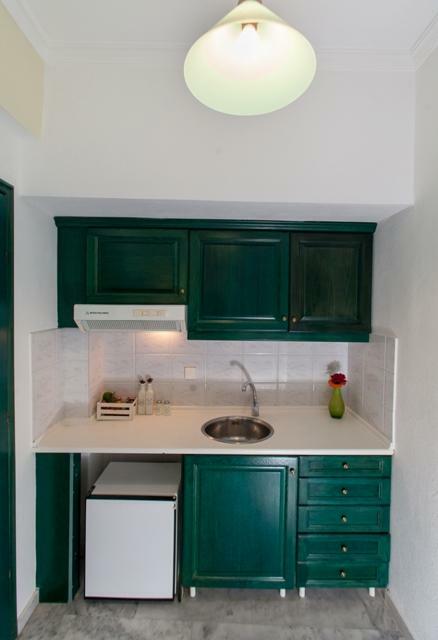 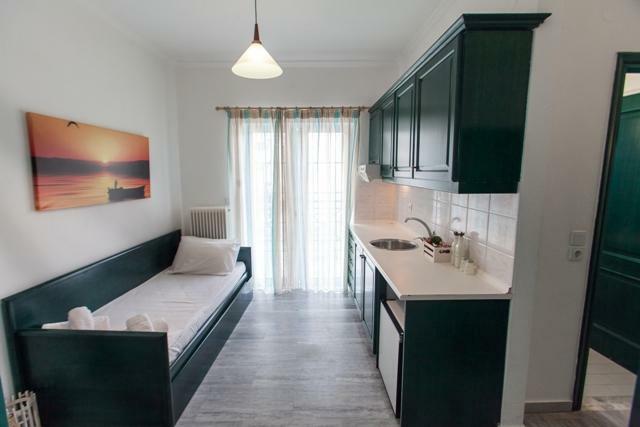 It has 20 rooms and 2 suites with all amenities, kitchen, bathroom, television, telephone, Air-condition and refrigerator. 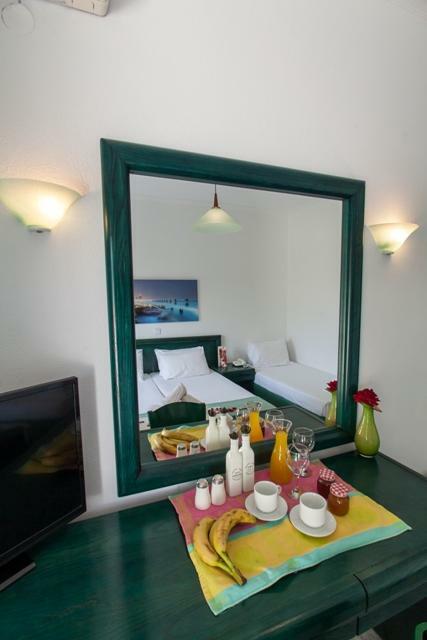 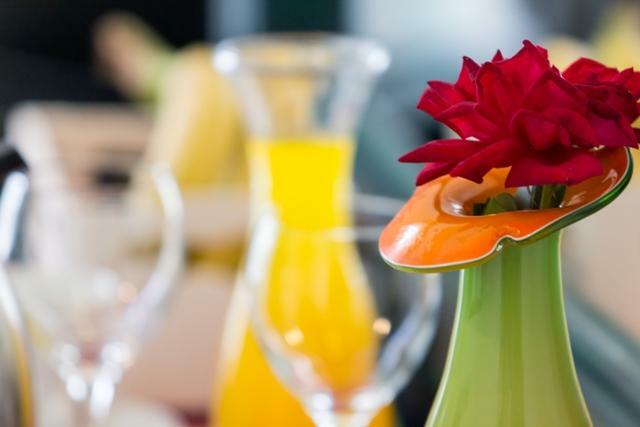 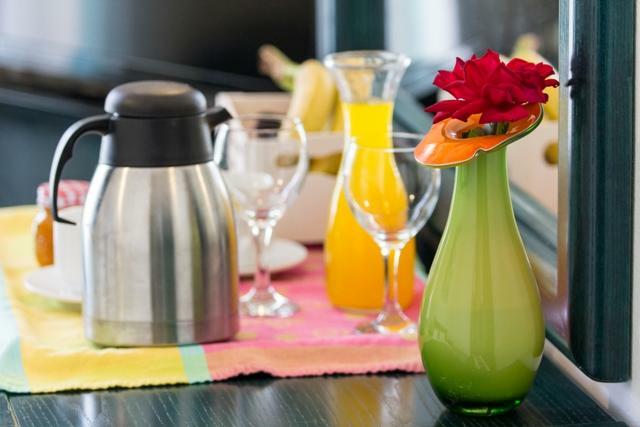 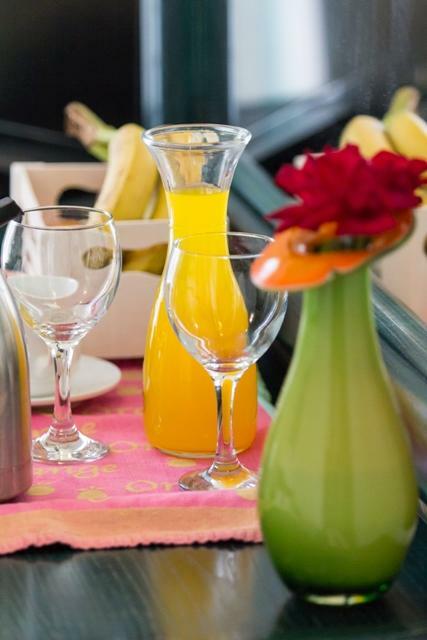 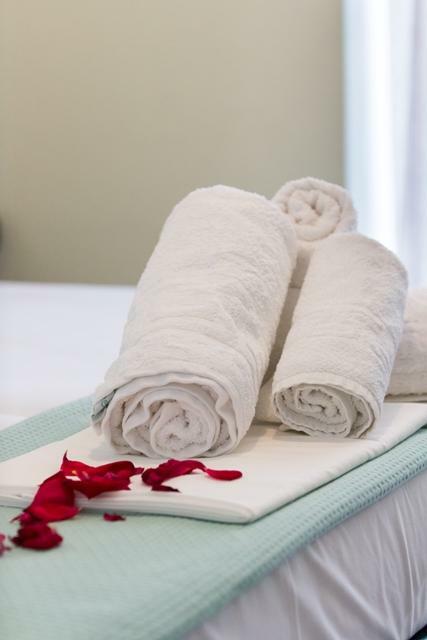 Our facilities include reception, dining room, swimming pool, pool bar, snack-bar and free Wi-Fi network. 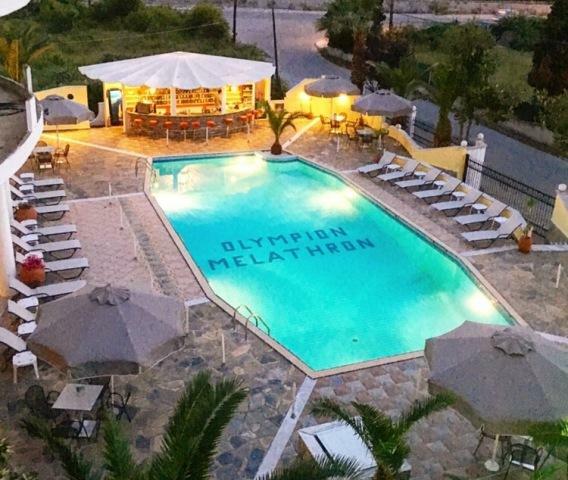 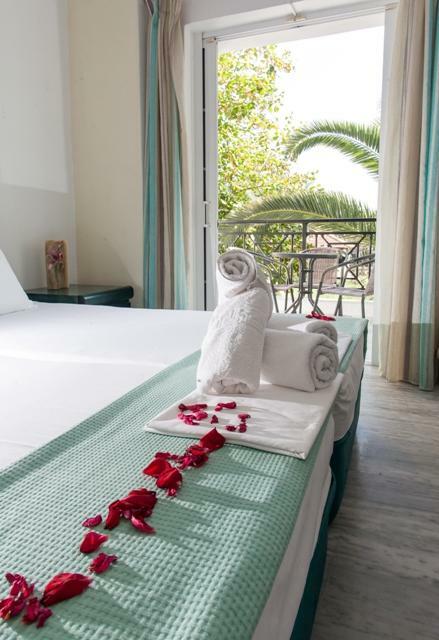 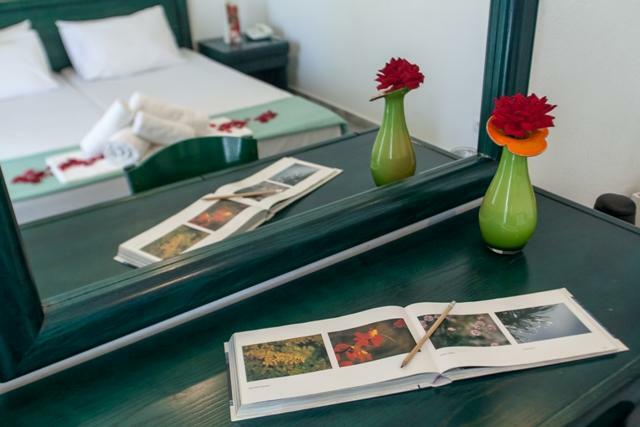 Your residence in OLYMPION MELATHRON will help you relax, unwind and enjoy unique Greek hospitality, which will embrace you with comfort and warmth.